Swansea Archives - Shelving & Racking Ltd.
Sell us your used Dexion Racking. We buy good quality used Dexion Racking. If you have a medium to large quantity of used Dexion Racking that you no longer need or use then we want to hear from you. 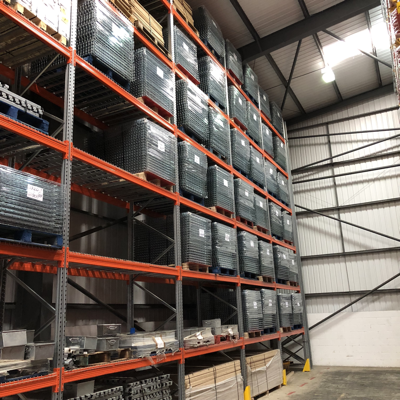 We are always on the lookout for used pallet racking from leading manufacturers such as Dexion, Link 51, Apex, Redirack and PSS, but we will consider all makes if the size and condition is right. We can arrange to take down your warehouse racking, if required, and transport it back to our warehouse from any UK mainland address. So whether you are in Carlisle or Canterbury, Sunderland or Swansea we want to hear from you. We will also include column guards, pallet support bars and timber or wire mash decking if you require a full clearance. 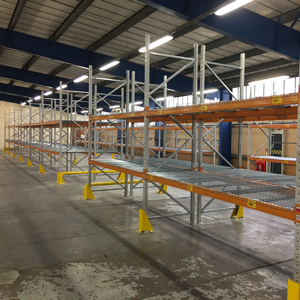 Call us now on 0800 612 3210 with as many details as you have about the sizes, quantities and make of the pallet racking you have for sale and we will probably ask for some photos so that we can see the condition of the racking. Alternatively, you can send us details using the enquiry form and we will reply to you quickly. 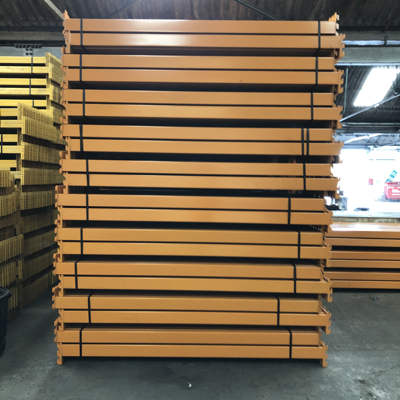 We are always looking for medium to large parcels of quality used warehouse racking to buy, so if you have pallet racking that you no longer need or use, get in touch now with as many details as you can about the frames and beams that you have. 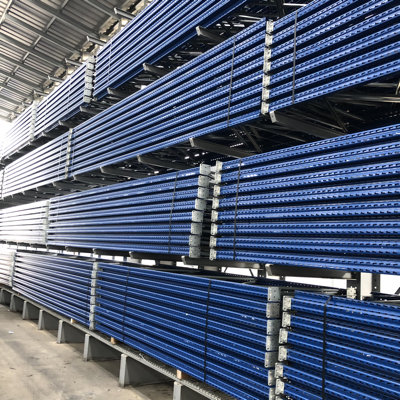 Leading manufacturers such as Dexion, Link 51 , Apex and Redirack are always of interest to us, but we will consider all racking systems if the quantity and quality is right. We can arrange to dismantle your pallet racking for you, if required, and transport it back to our warehouse. We will also take decking, column guards and barriers as part of your warehouse racking sale. We cover the whole of the UK and have recently taken deliveries of used industrial racking from Salford, Huddersfield, Oxford, Swansea and Brighton, so wherever you are we are waiting to hear from you.